Do you know that EllenTube is the place for hilarious and family-friendly web videos, from Ellen DeGeneres and her show and users from around the world. 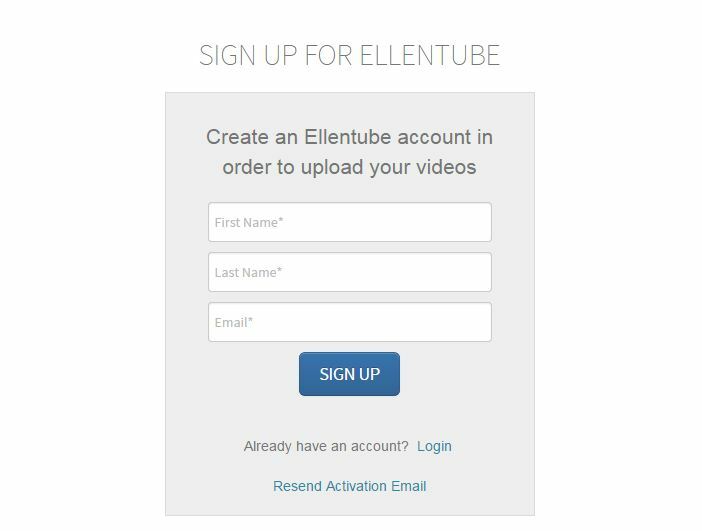 You can Upload your videos to EllenTube, which will be reviewed / approved by the EllenTube team and will be featured in the EllenTube website and on other social media platforms of Ellen DeGeneres. Do you want to what to do to upload on EllenTube? 1. Visit the website EllenTube, click here. 3. Enter your first name, last name, email and click sign up button. 4. Now, you need to verify your email address by clicking on the link which is sent to the email address you provided. 6. After successful login click on the Upload Your Video button, and you will be asked to agree the terms. 7. Please check the Guidelines before accepting the terms, EllenTube Guidelines, click on i agree button. 8. 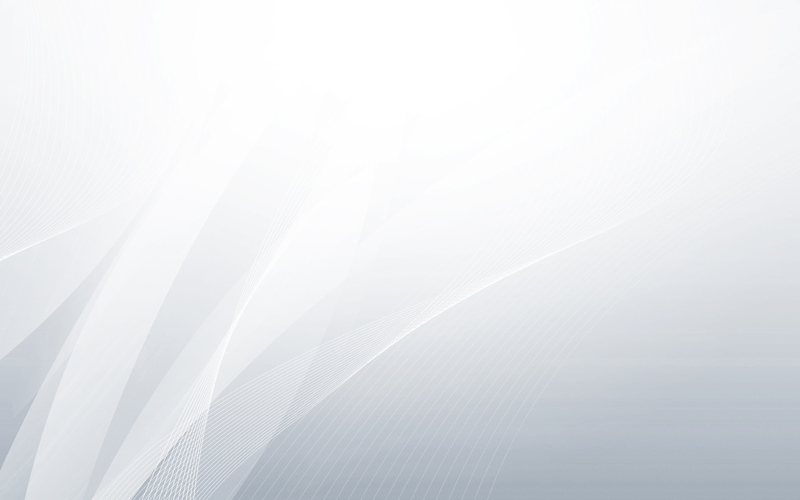 You will be redirected to upload page, where you need to select the video you want to upload. Recommended video file formats are Mp4, Avi, Wmf or Mov. Make sure the videos should not exceed 7 minutes in length and 1 GB in size. 9. Choose the video and the upload will begin. 10. You can Enter video details while the video gets uploaded. 11. Once the upload is completed, you can view your videos on My Video page, This page is private and can be viewed by the uploader only. 12. You can edit or delete your videos from My Video page. 13. EllenTube receives thousands of videos, The video chosen by EllenTube Team will get featured, So you need to wait and check your luck. 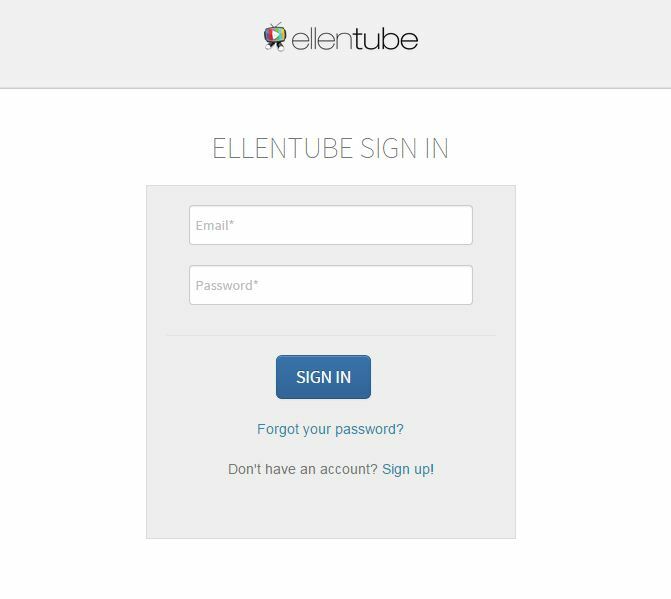 Check your email regularly as well as EllenTube for Updates on your videos.